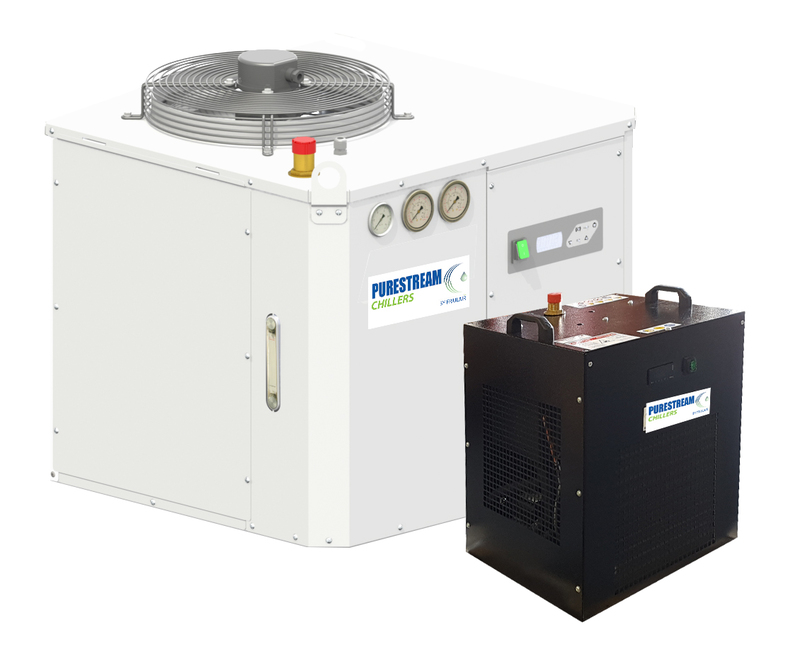 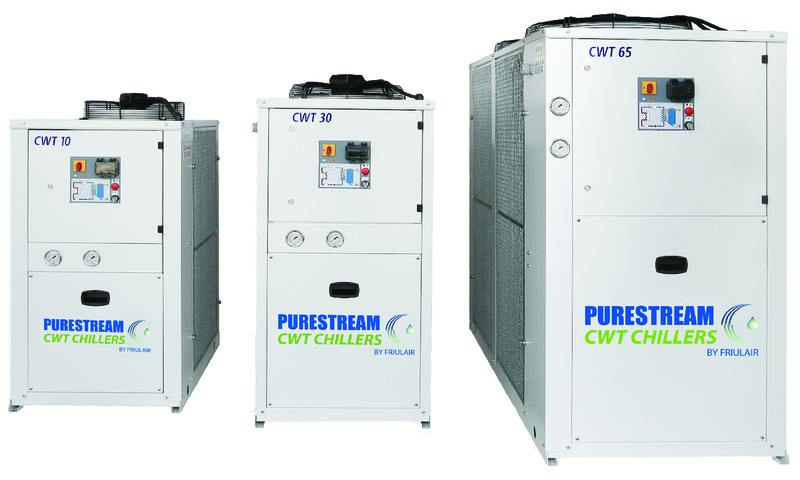 Purestream Chillers available from stock from 1/2 ton to 40 ton. 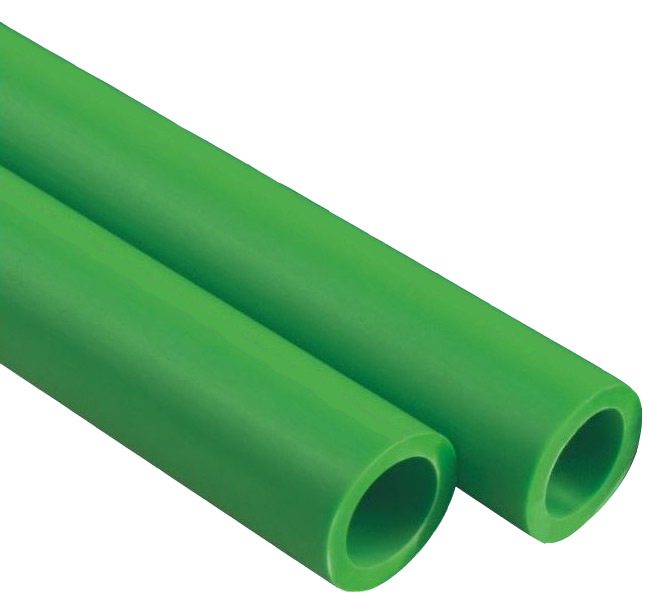 Larger sizes available upon request. 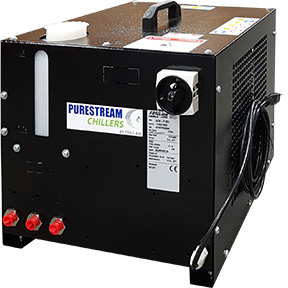 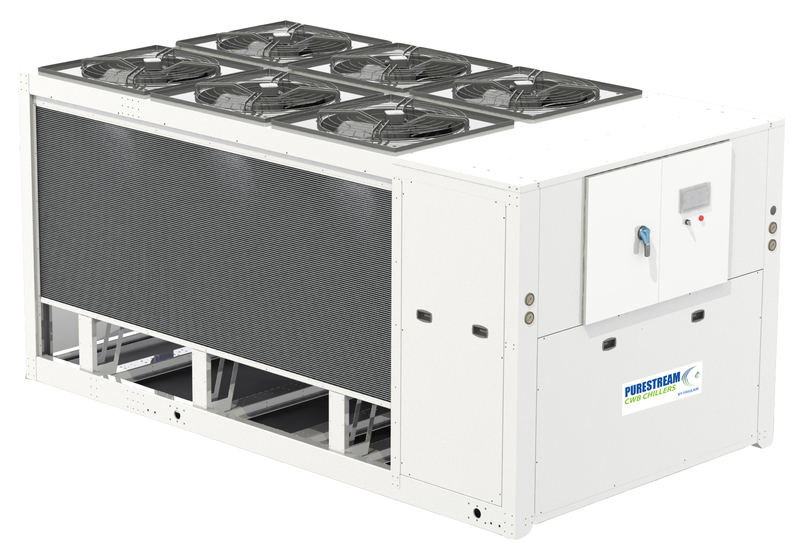 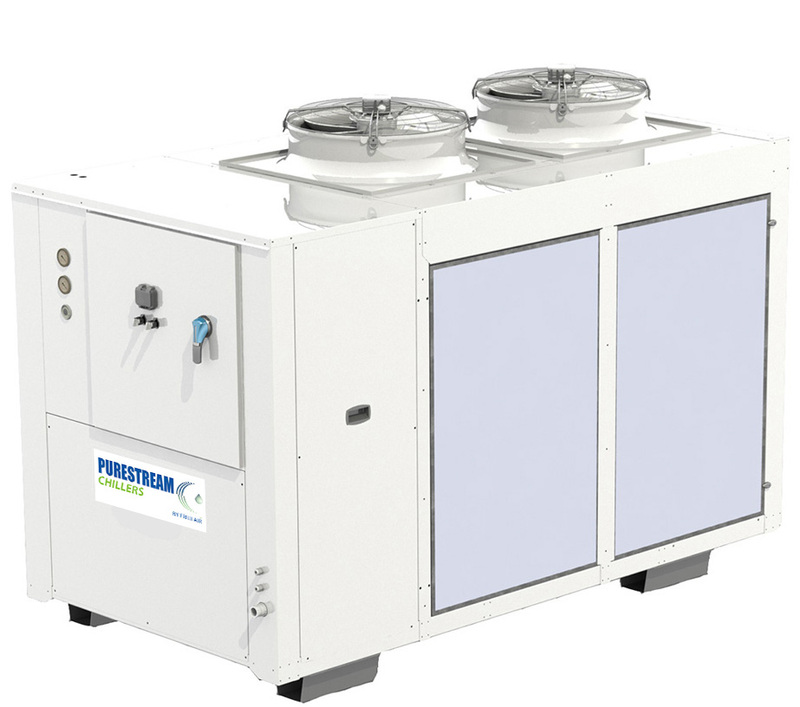 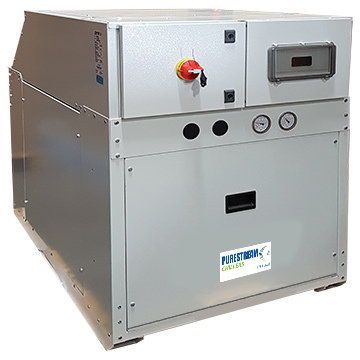 The Purestream chiller range are specifically designed to meet the stringent cooling requirements of today’s advanced equipment and processes. 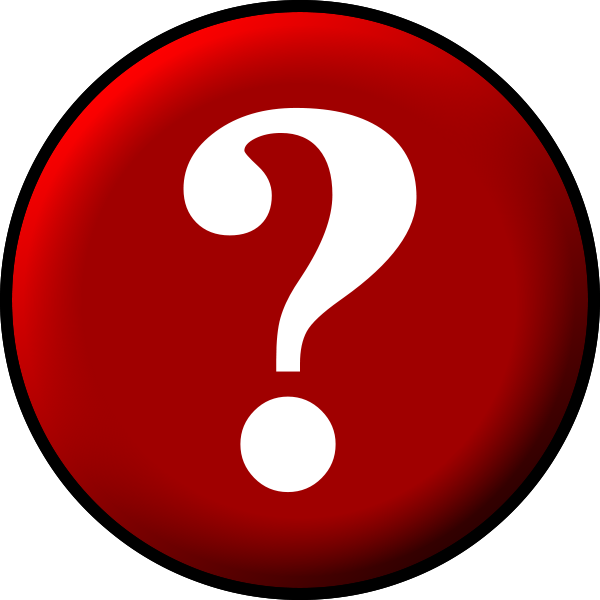 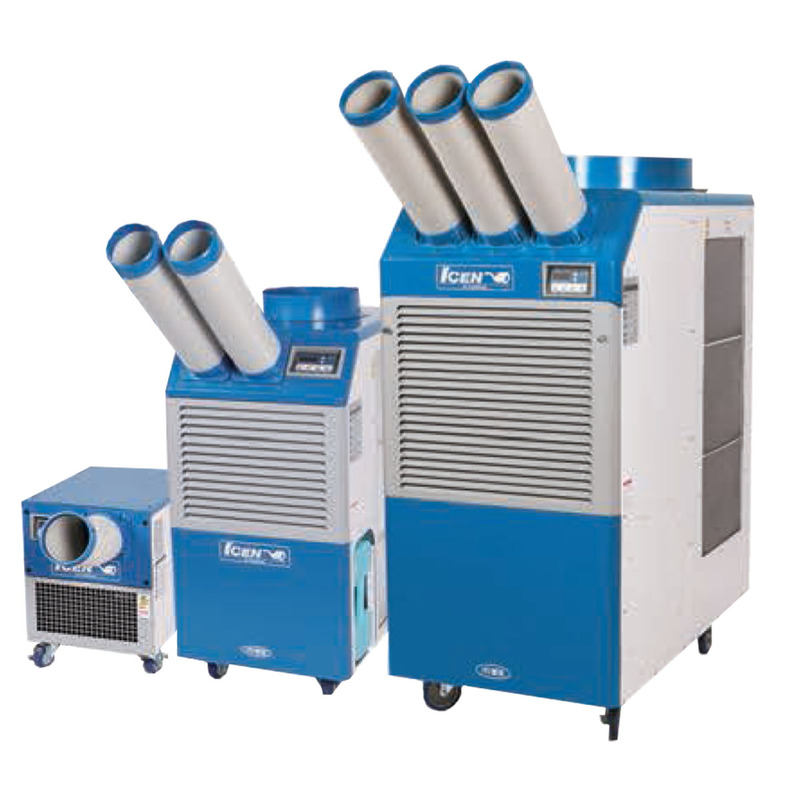 CAG also offers other complimentary products which includes portable spot coolers, room cooling units as well as quick connect chilled water piping.